OhYeah! Nutrition Total MASS System at Bodybuilding.com - Best Prices on Total MASS System! This product is one of those "paid rating" products that has actually very bad taste and drinks like pure sugar water. I would never recommend it to anyone, choose MHT, ON, BSN, Weider, MuschlePharm or whatever but not this! I can honestly say this is an amazing product. I take this before bed and I wake up feeling held over. Not hungry at all. The taste is awesome, I was wondering if I was drinking a supplement or not. It's like a Smashburger milkshake or something like that. Drinking this was not a hassle at all, it's not pancake batter thick, actually it is very, very light. But I will say this, drinking this will be a delight for anyone who buys it. This Cookies and Creme tastes like Cookies and Creme. I can honestly say this is the best tasting product I have ever had. This is a really handy mass gainer! It has 3 grams of fat which is ideal for my goals, 20grams of protein and a ton of B12 so you actually get an energy boost along with a great nutritional profile and vitamin/mineral profile. No chalky taste either and is super good for on the go blender bottle meals. I definitely recommend this!! I have tried all four of these flavors, after my season ended. 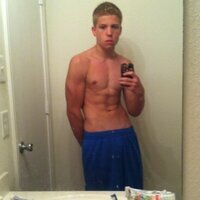 I needed to bulk up and put on some lean weight during off season. Great product with great fast results A++, OhYeah! Nutrition for delivery a great product that achieves my needs in fitness gaining and healthy results! The flavor literally tastes like a milkshake and the product is low in fat, 20g protein and no artificial anything. Perfect gainer! The whey mixtures has carbohydrates combined into the recipe to ensure a good energy boost happens. 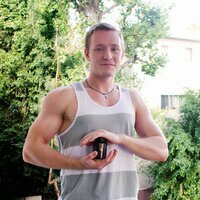 This type of mass-whey would be usefull on a short and/or long hiking trip. It can easily be combined with river water to make a tasty shake. I would recomend the whey to anyone who needs some extra boost in their diet. Thank you. 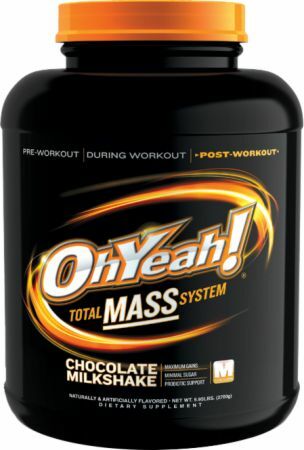 I wanted to try somthing new and was recommended to try oh yea total mass system and it is a lean mass gainer. It may take a little bit longer to gain weight but I promise it is worth it and it taste amazing! And it builds very lean good looking muscle and your performance increases! This is my favorite and u would recommend to anyone!!! This tastes amazing!!!! This is one of my favourite tasting ones. I've tried Quick Mass and Serious Mass. This tastes just like the Oh Yeah bars in protein form. I will continue to purchase and use. You will not be disappointed. I tried the Chocolate Milkshake flavour and about to order a different flavor and try it out.